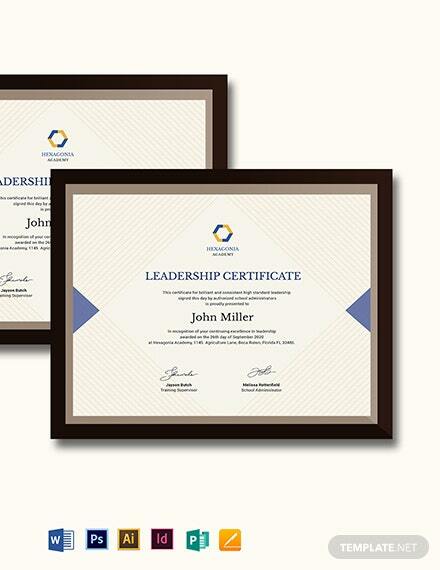 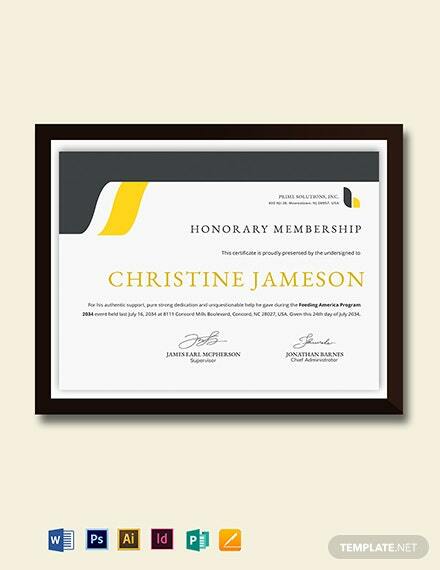 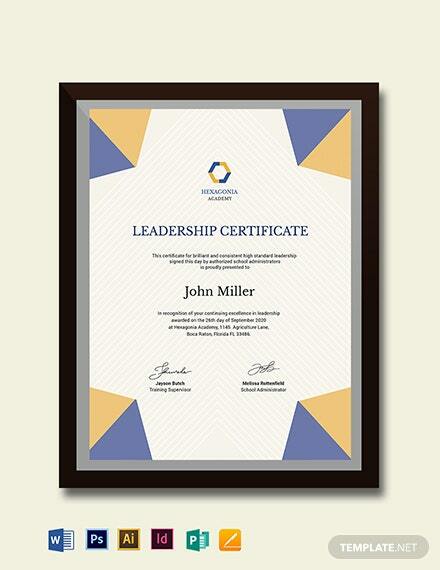 For organizations looking to create a certificate that rewards individuals for their profound leadership skills, this product is for you. 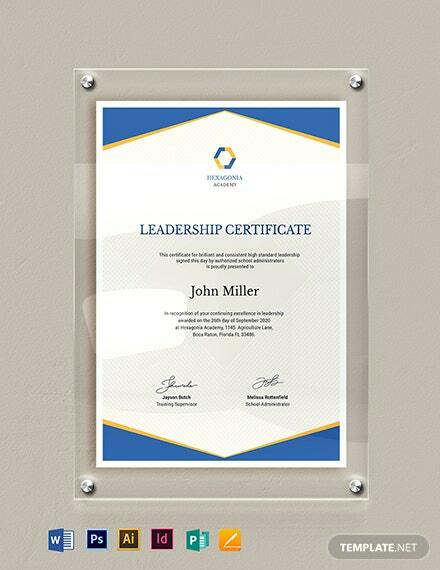 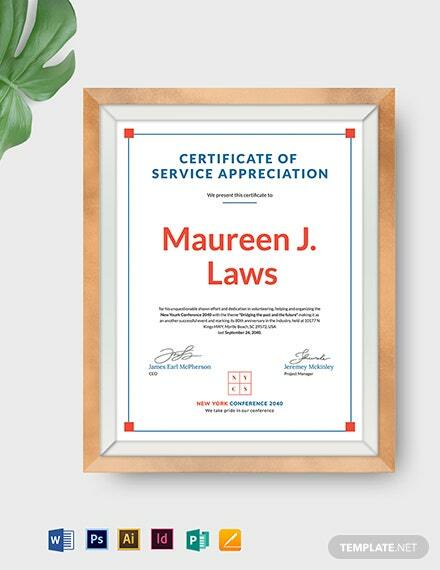 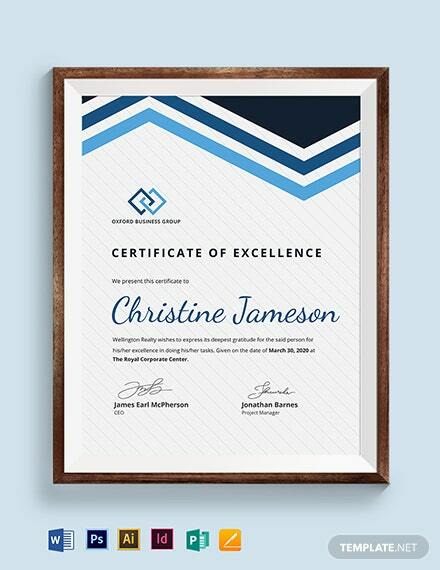 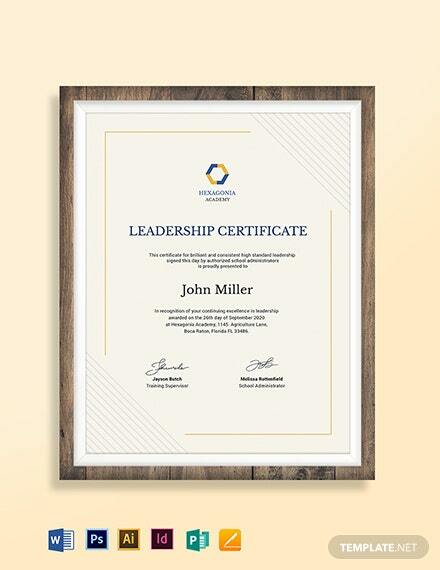 This downloadable and genuinely editable Leadership Certificate can be used to craft your +More own certificate. 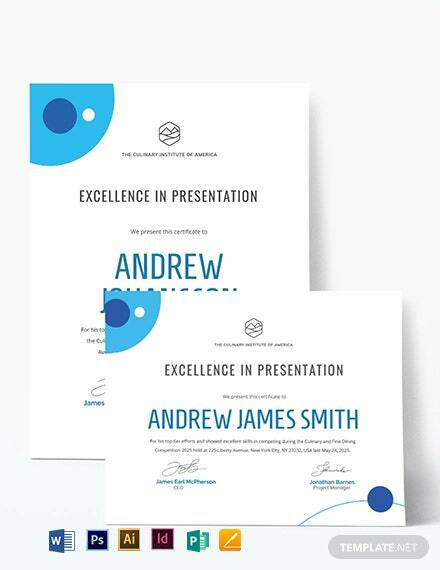 The simple yet eye catching design gives you the benefit of congratulating a great role model with the help of scalable vectors, royalty-free graphics as well as suggestive content. 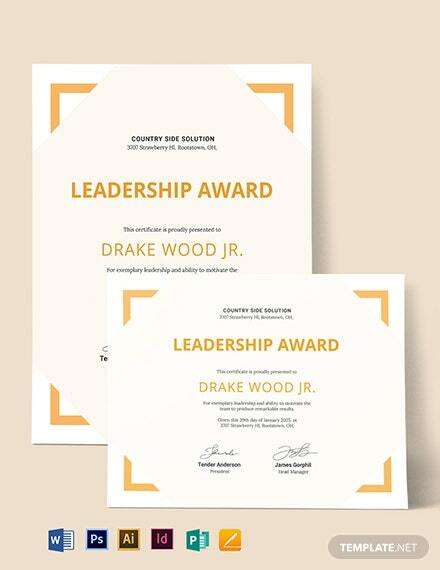 Comes in with a great template design and remarkable content. 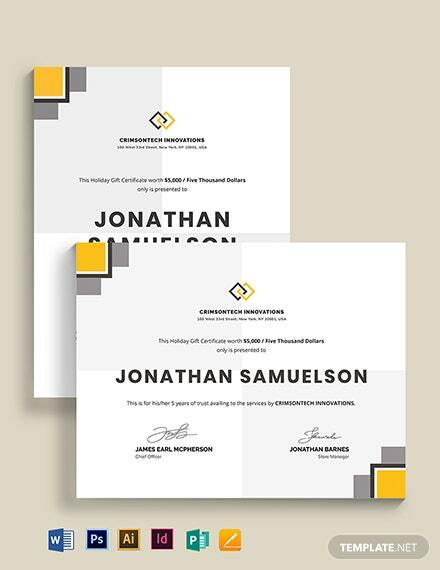 Simply customize or edit this template however you want it to appear using the file formats this is available with. 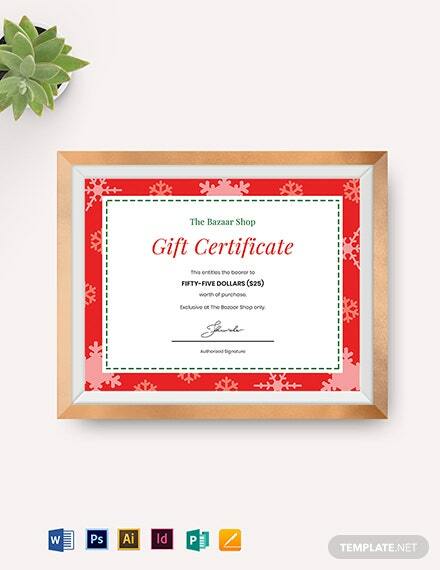 You really wouldn’t want to miss downloading this high-quality template, so do it now!